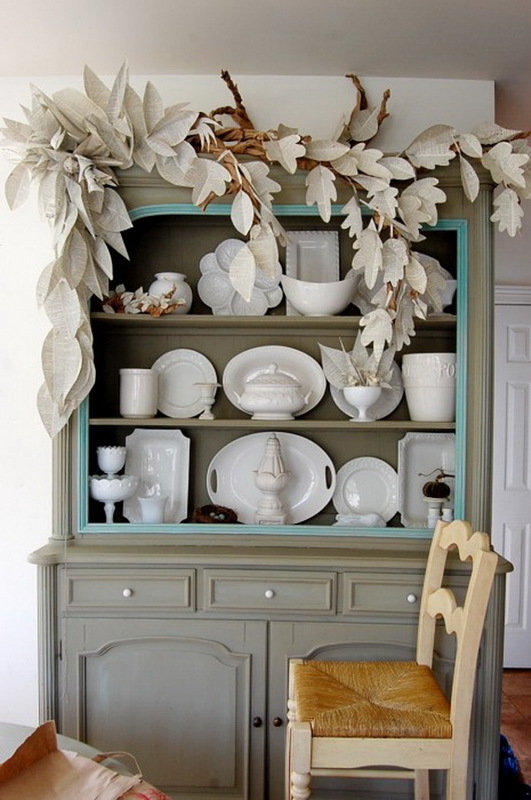 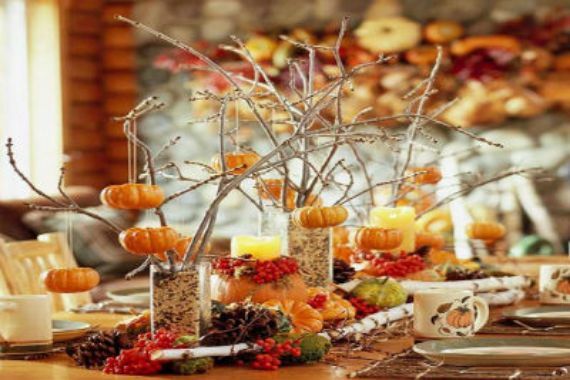 Autumn is one of the most beautiful and suitable season for decoration.The autumn season provides us with all bright leaf colors: deep russets, bright yellows and golden bronze browns presenting a wonderful opportunity to incorporate some wonderful nature crafts into an autumn décor. 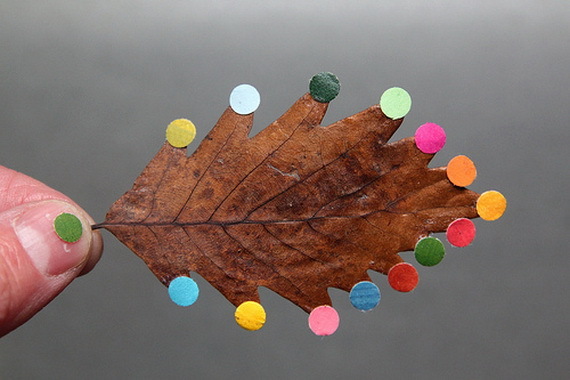 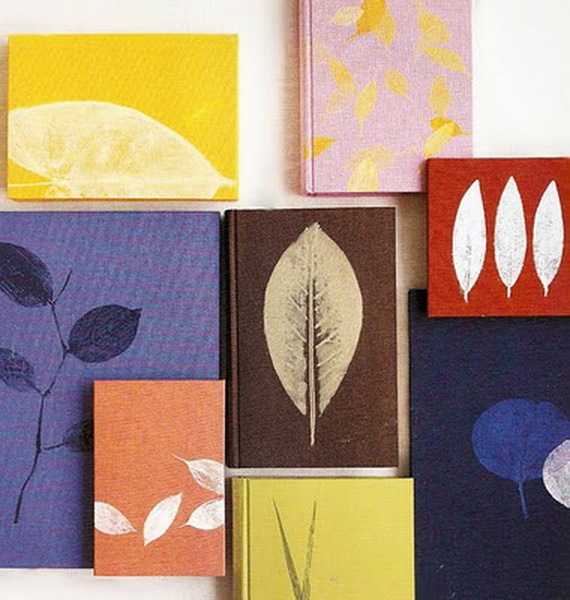 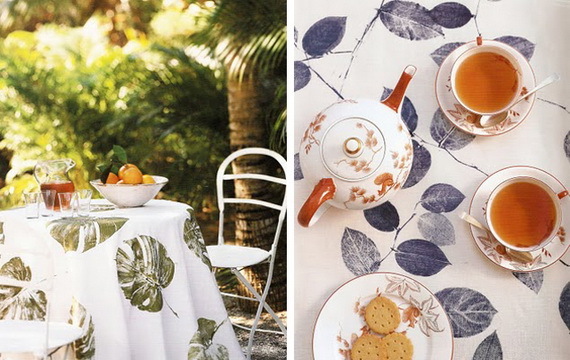 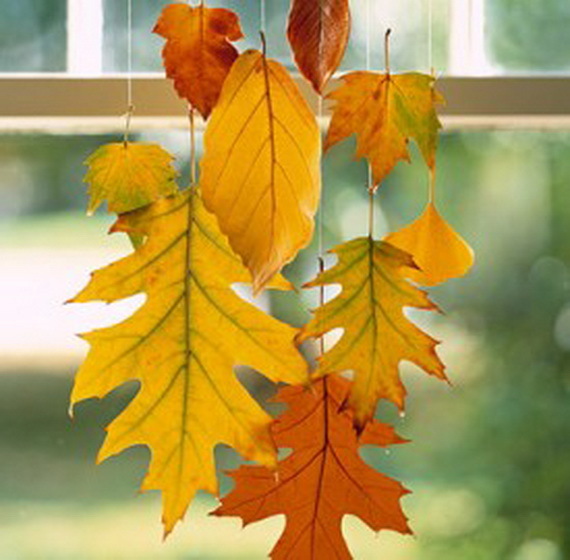 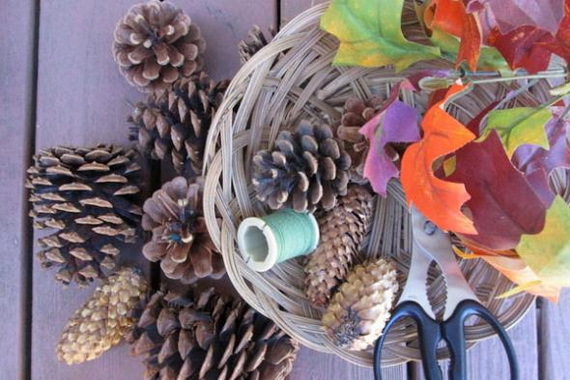 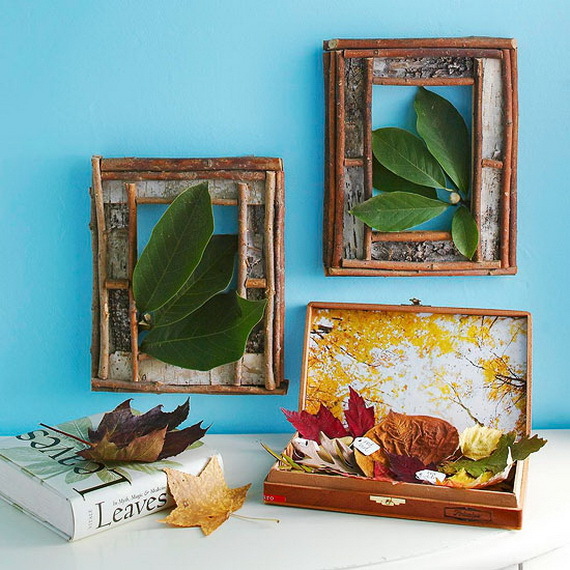 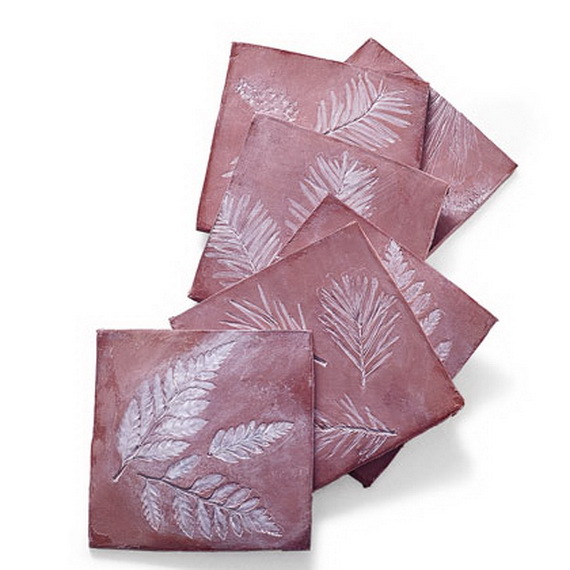 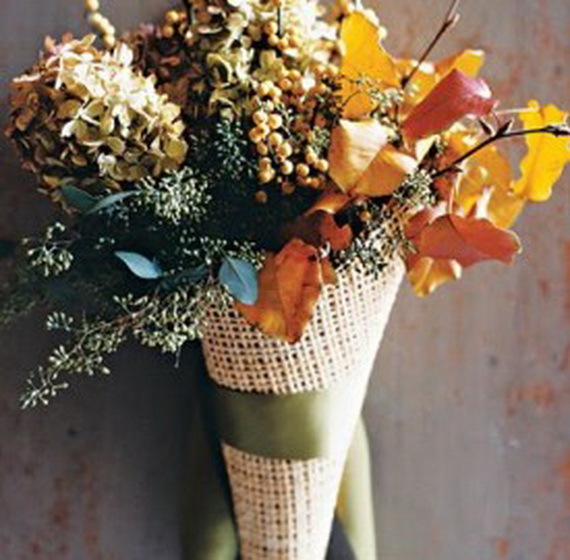 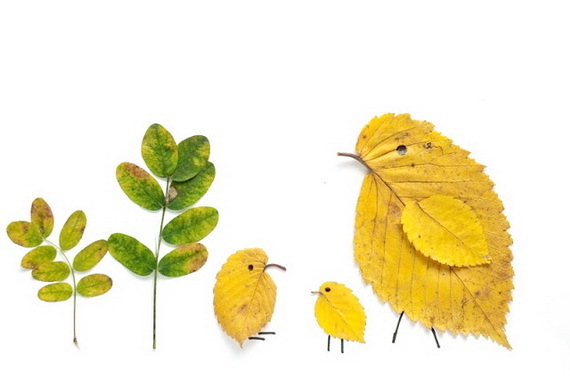 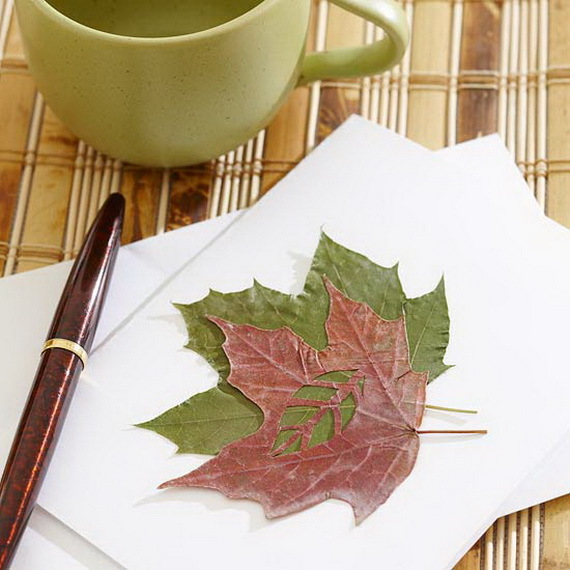 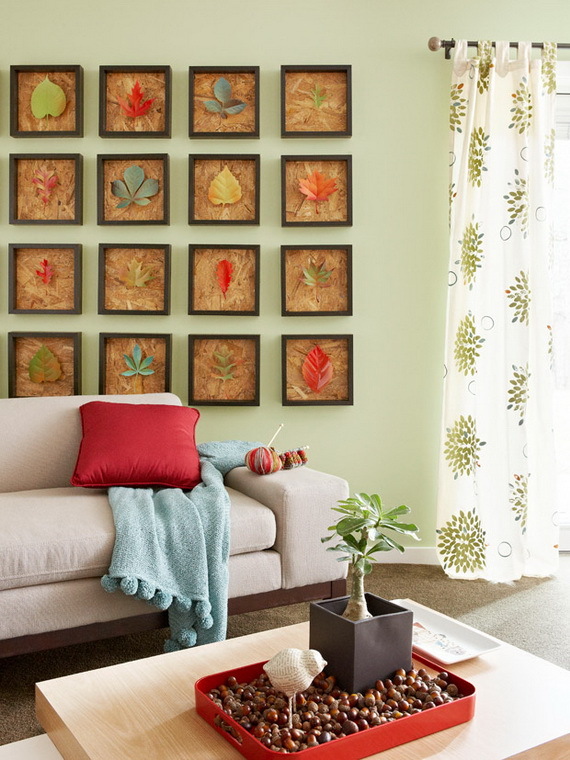 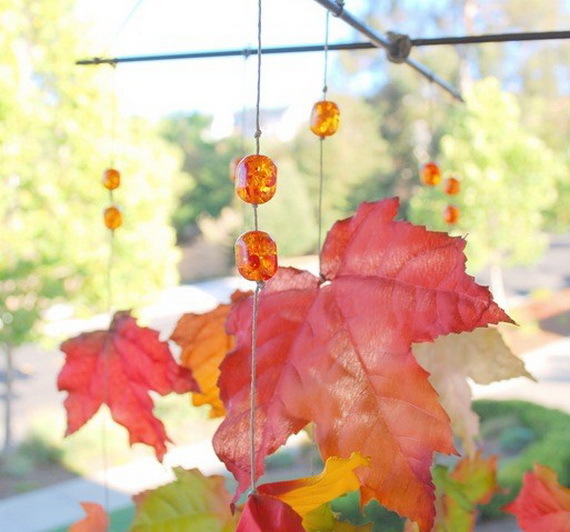 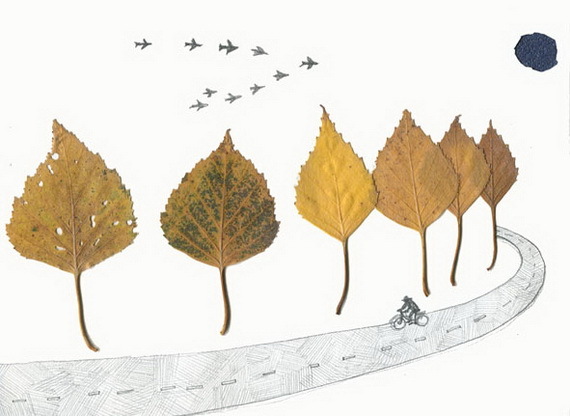 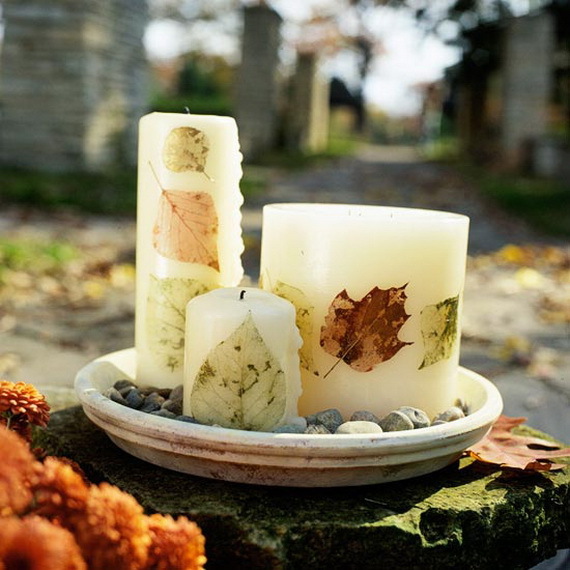 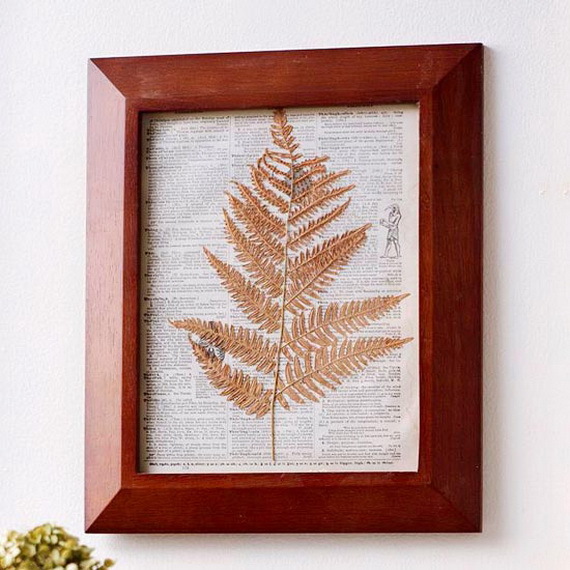 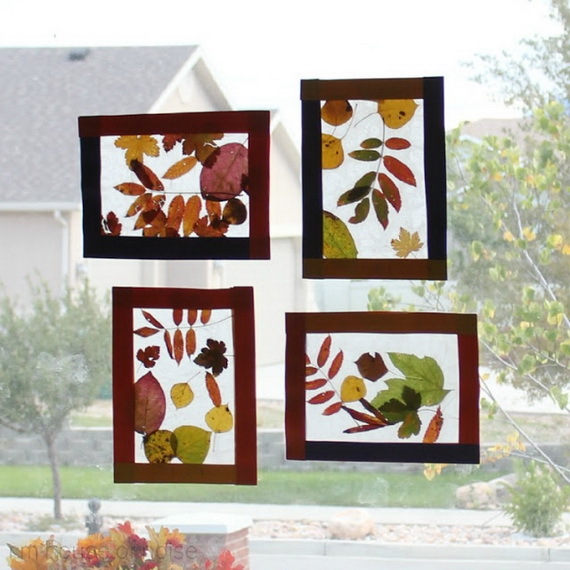 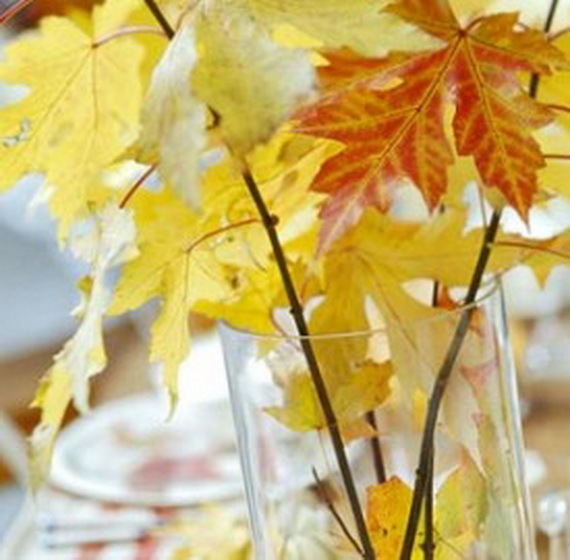 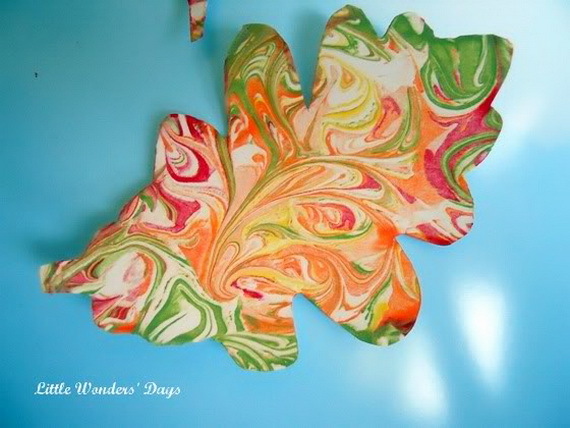 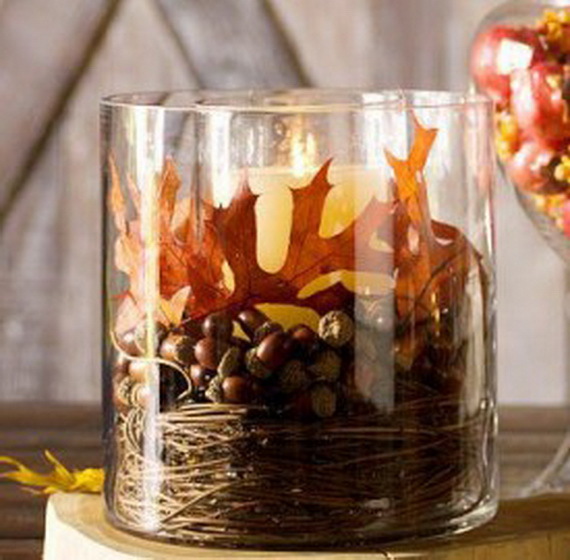 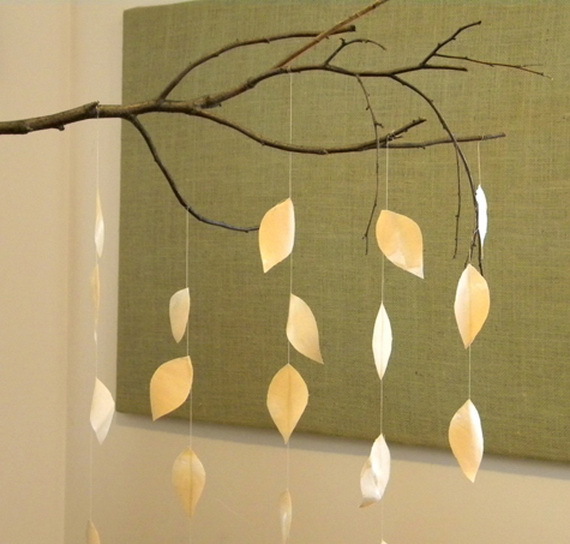 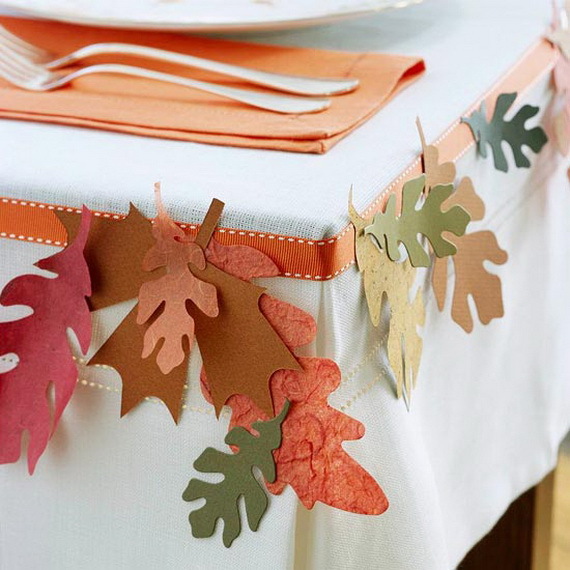 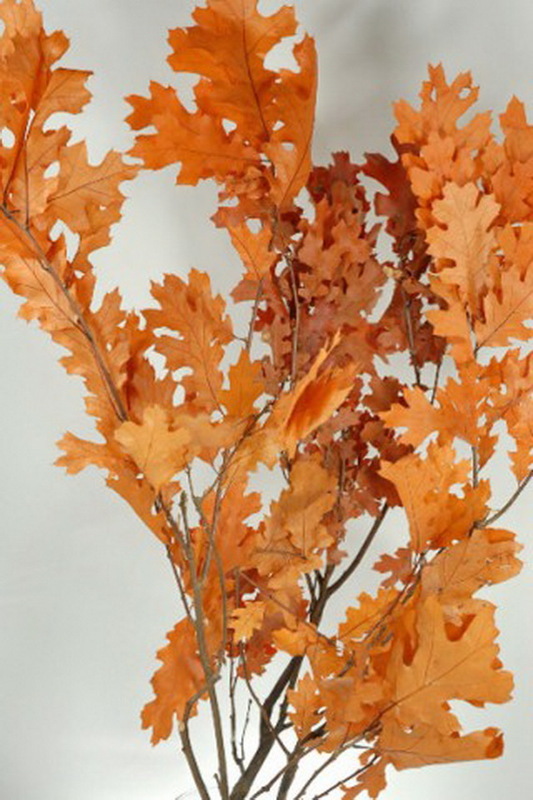 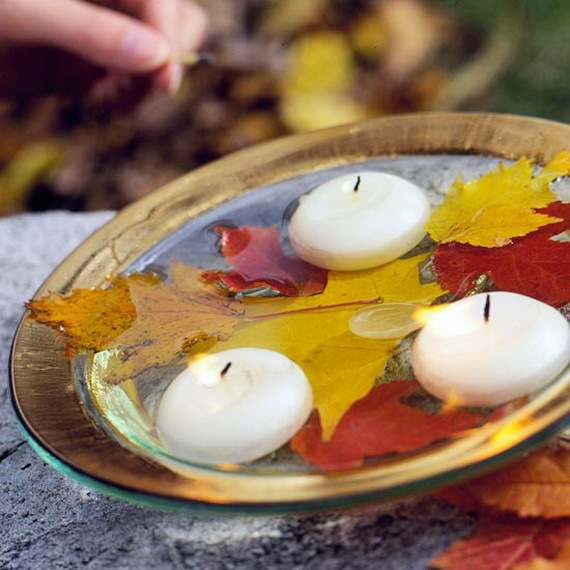 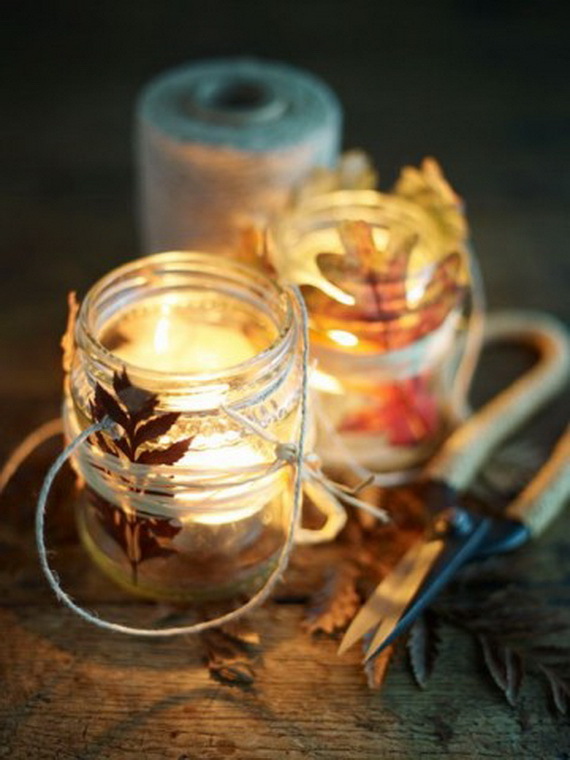 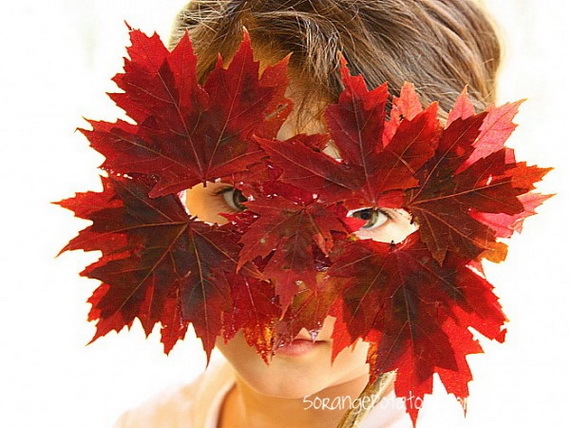 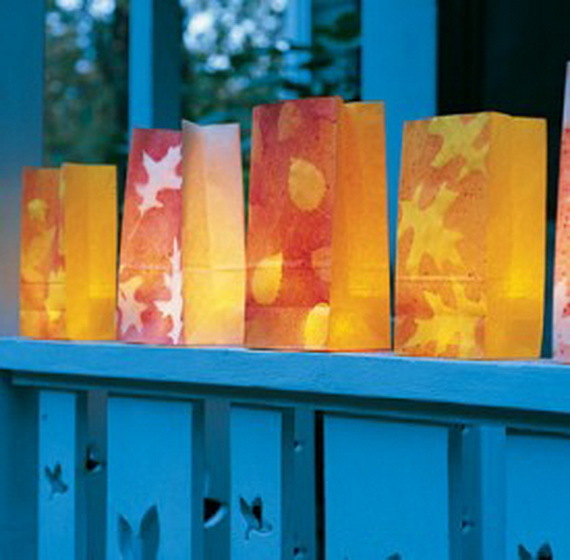 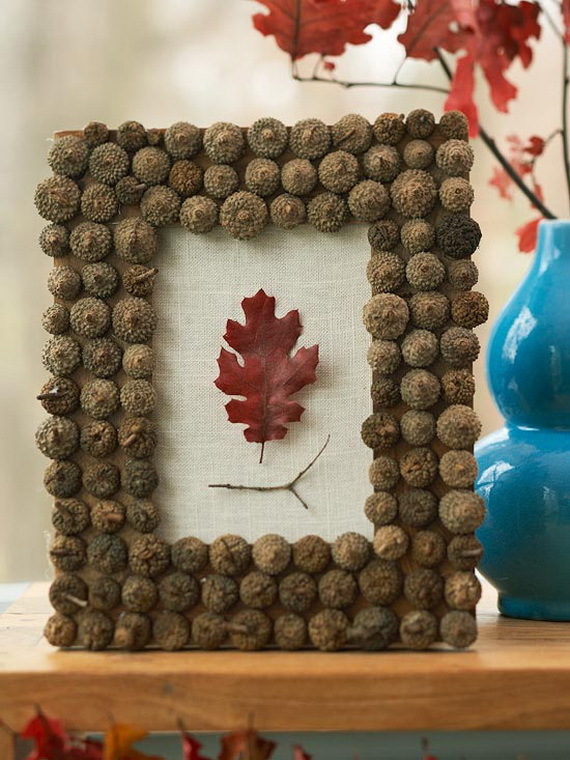 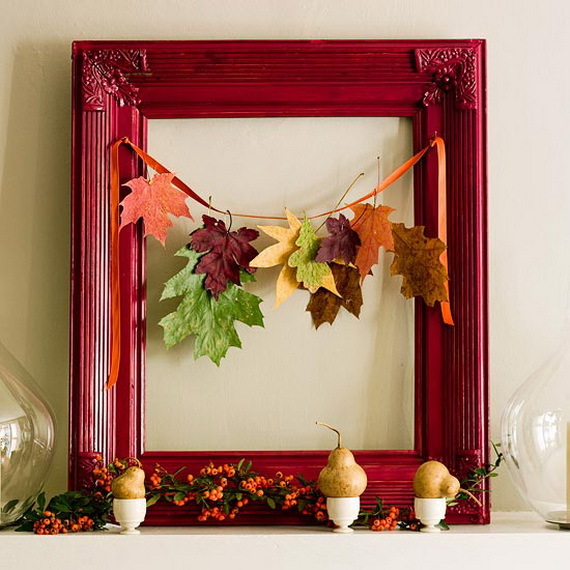 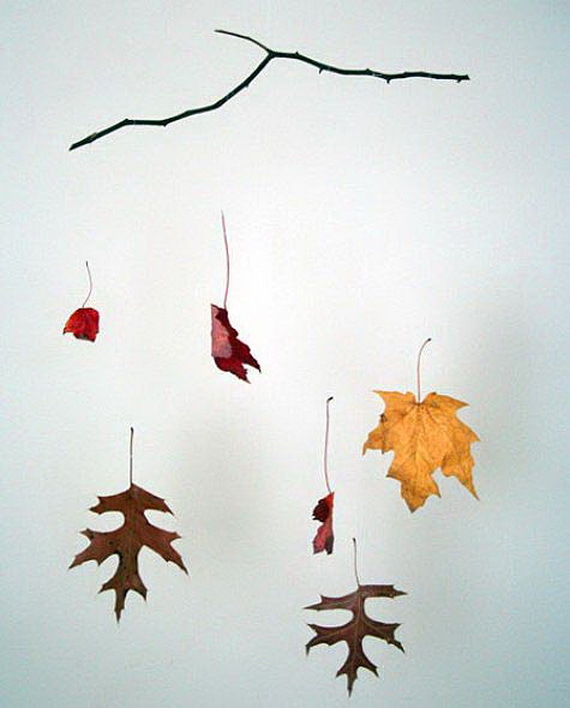 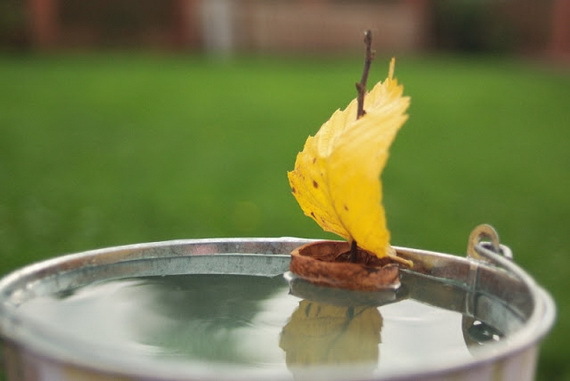 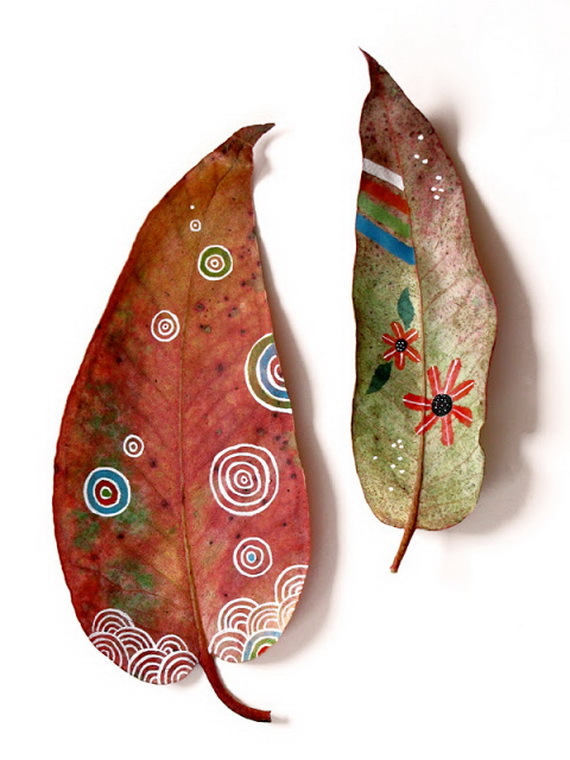 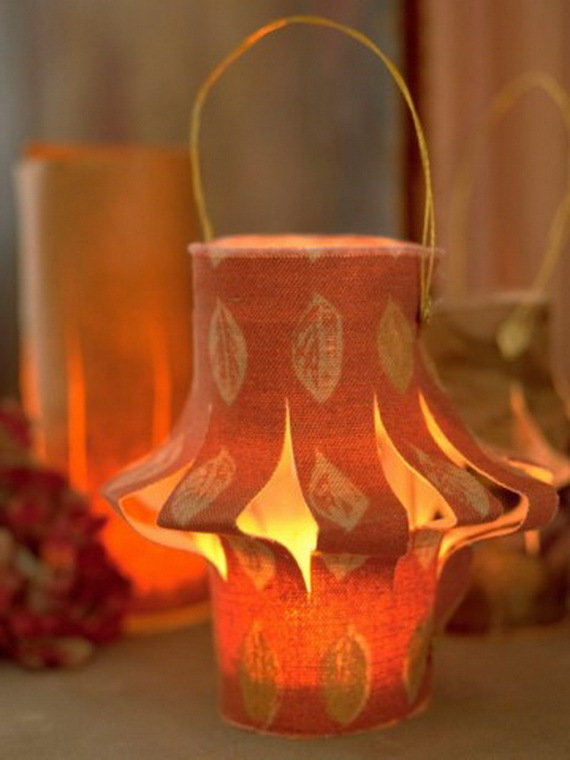 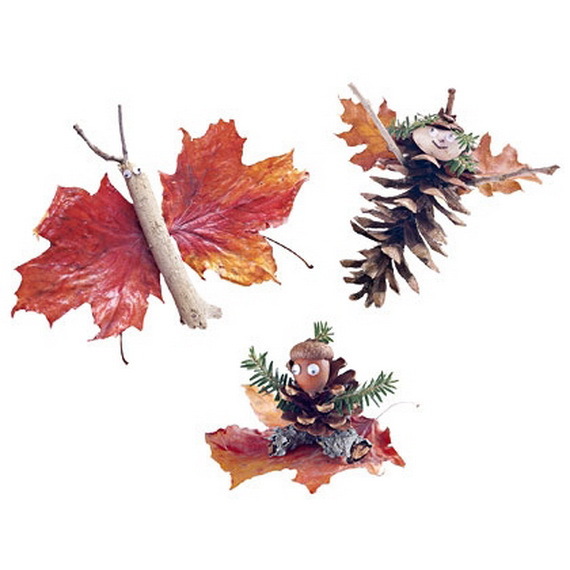 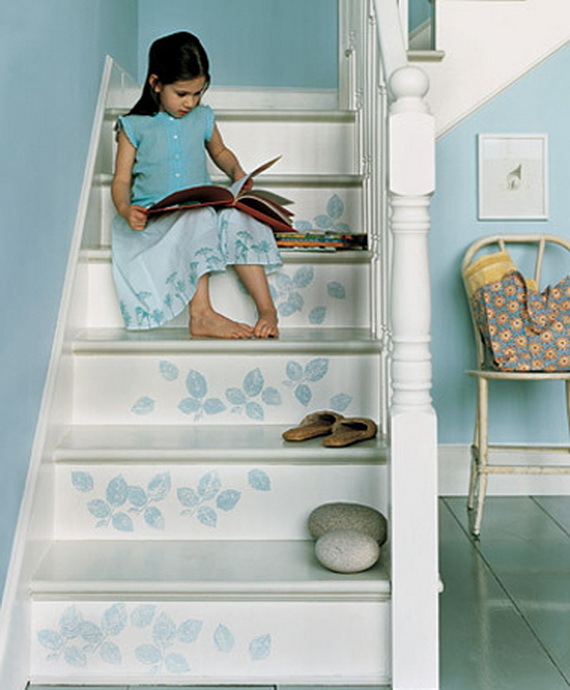 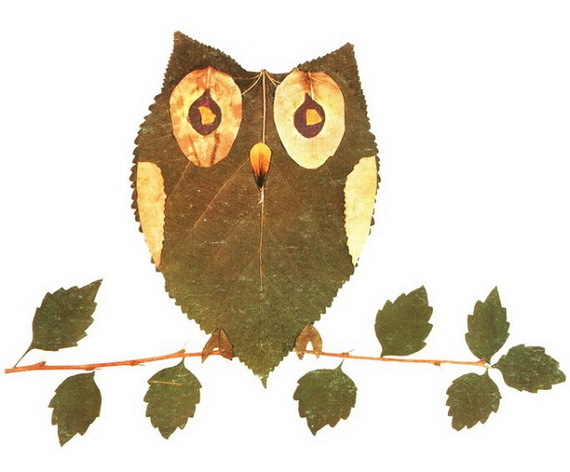 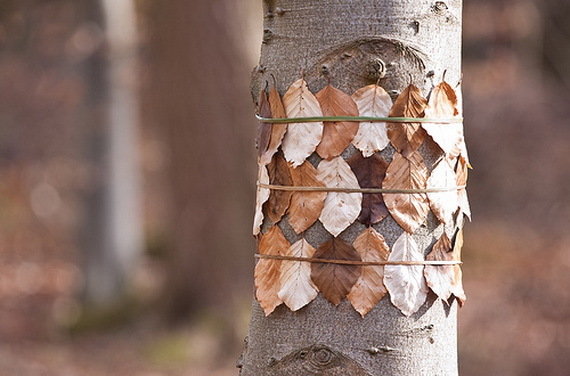 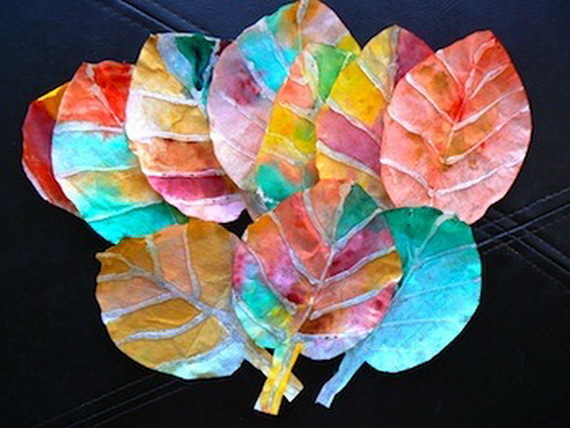 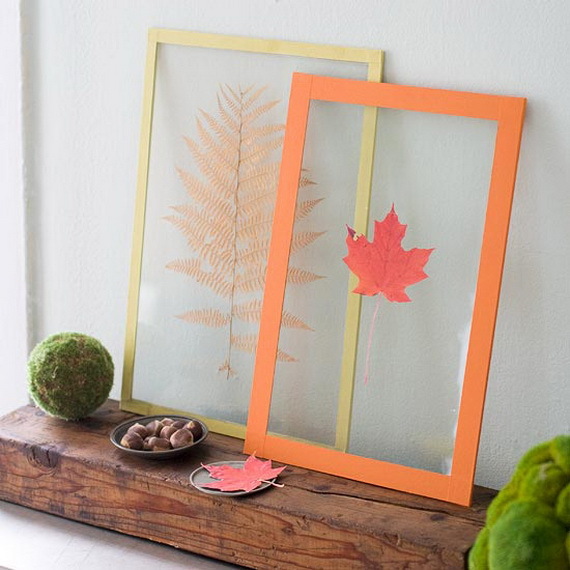 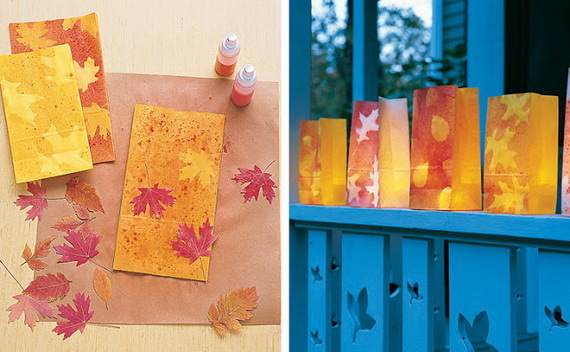 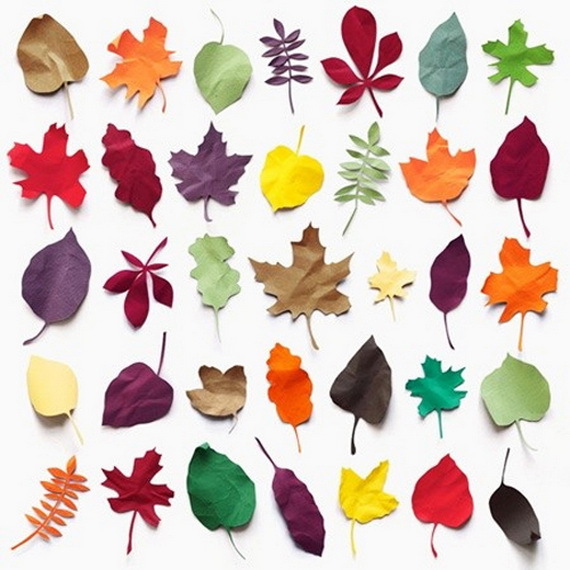 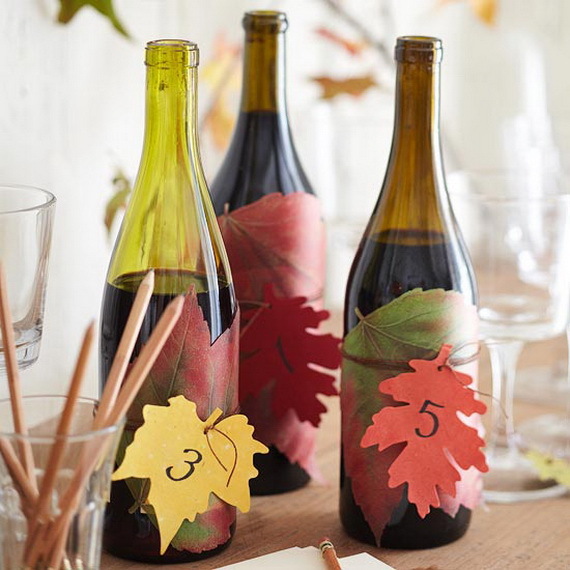 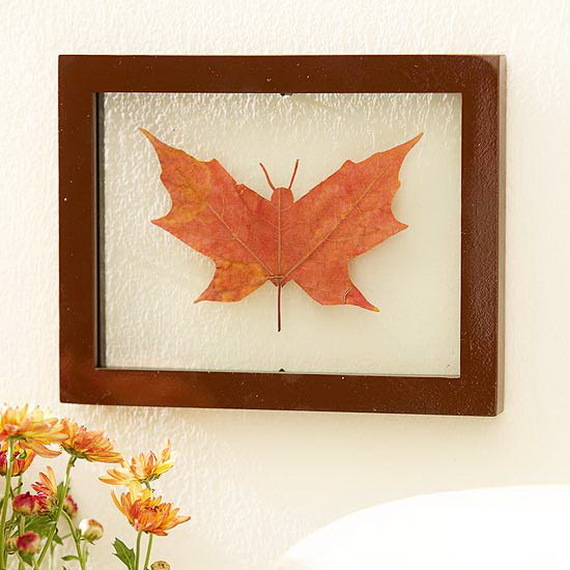 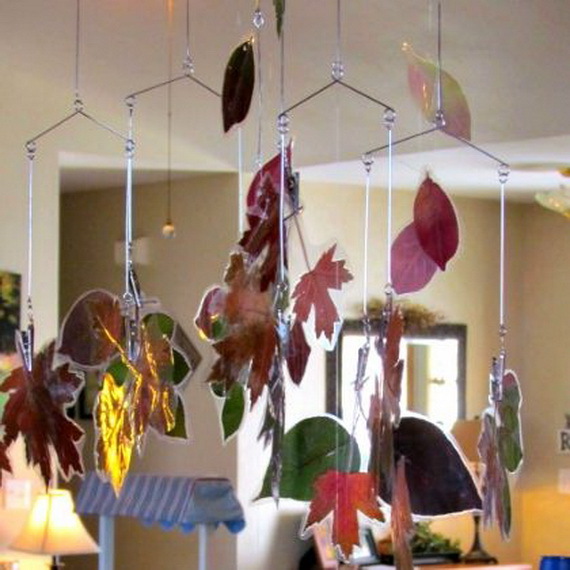 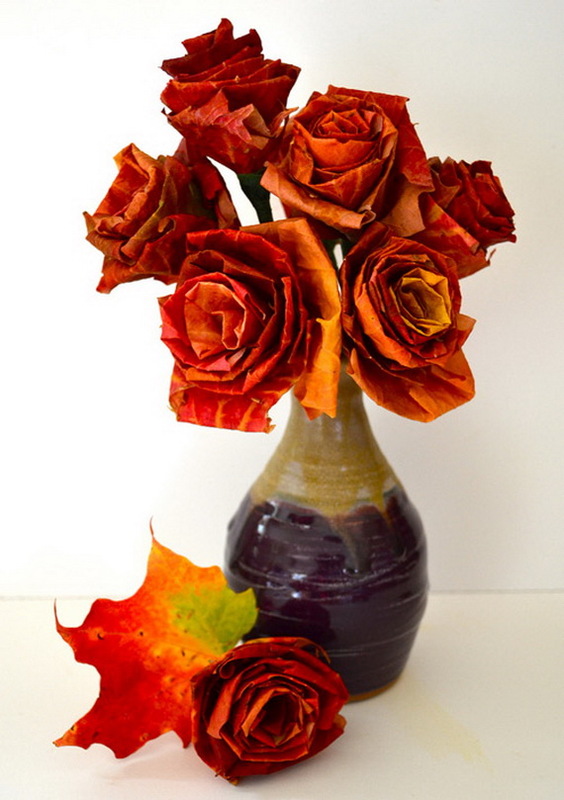 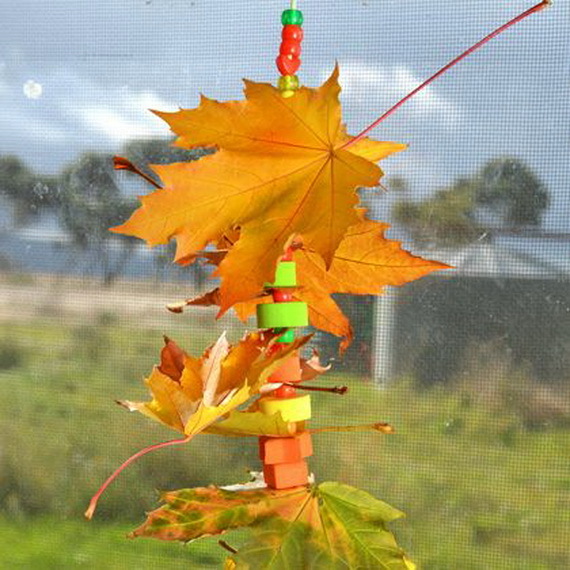 Bring the vibrant autumn colors of fall leave indoors with these simple crafts that use leaves to create seasonal home accents. 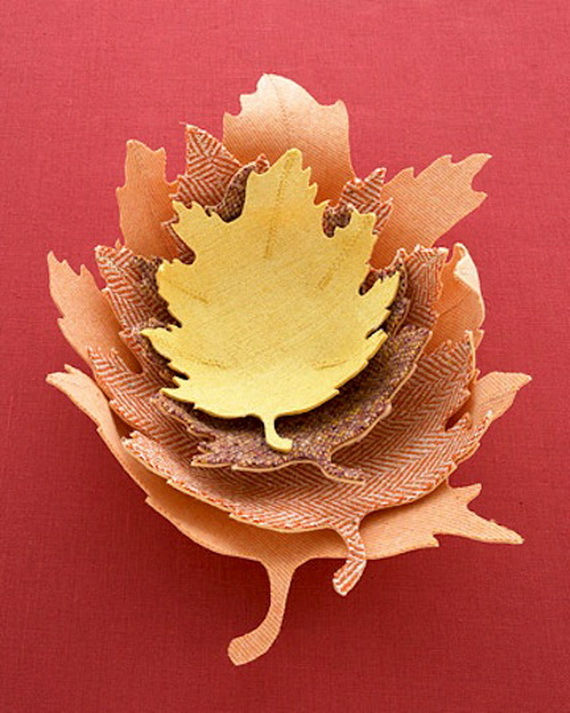 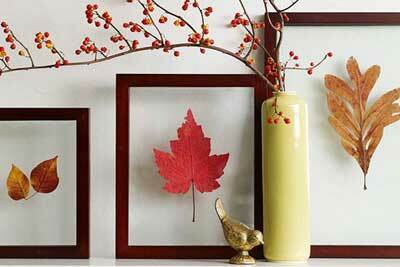 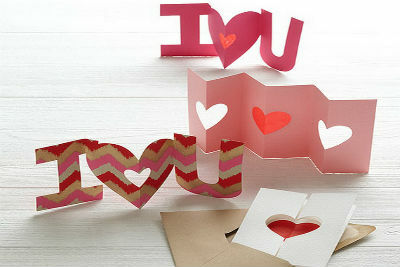 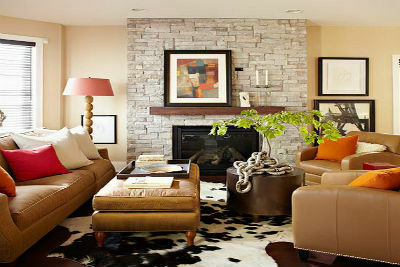 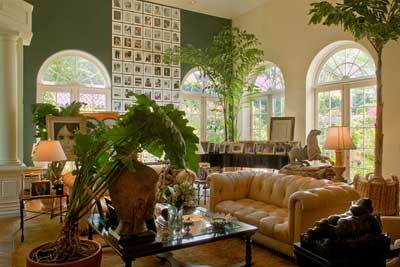 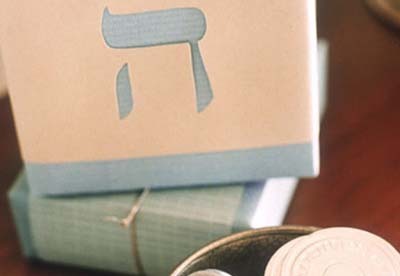 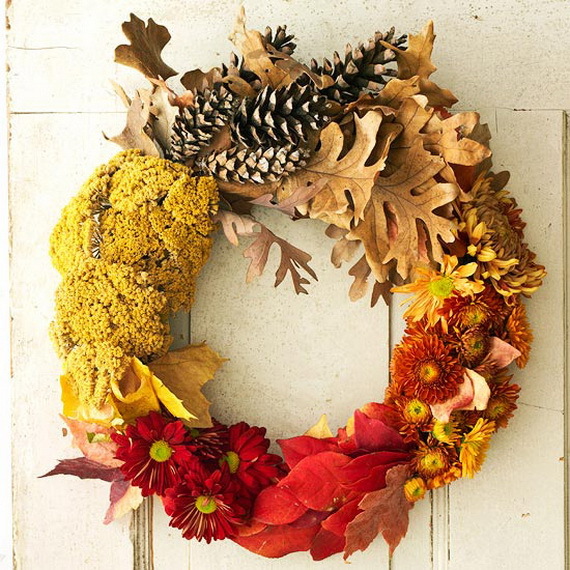 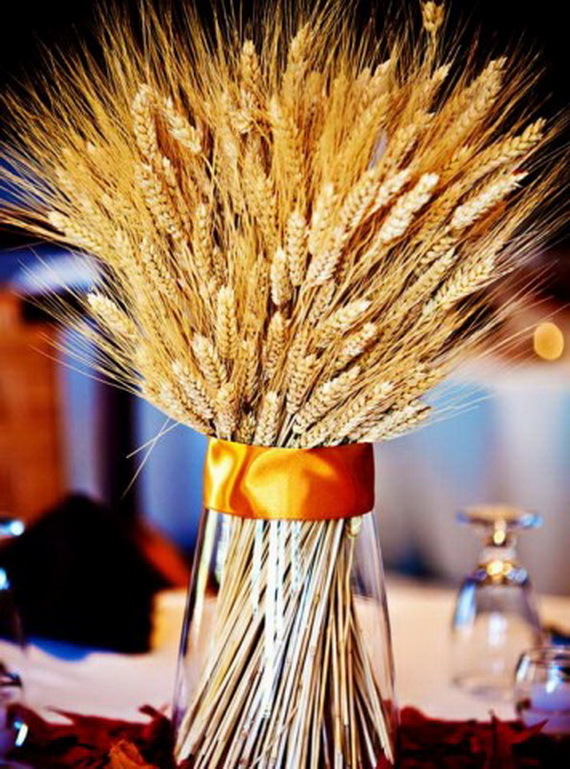 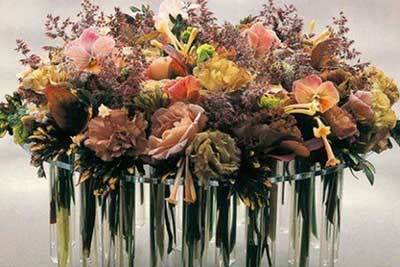 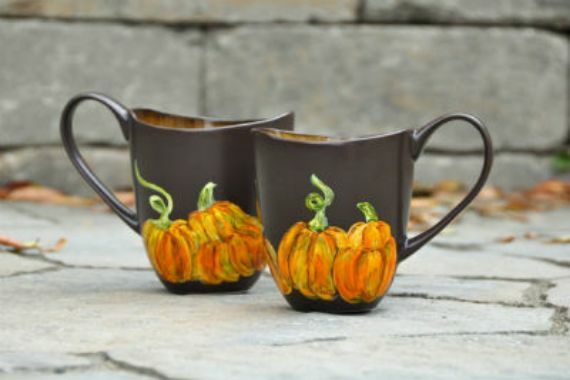 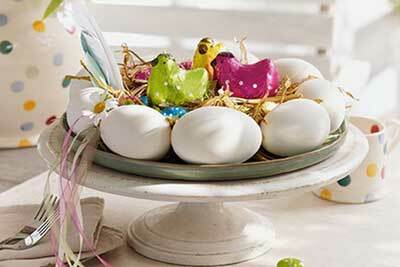 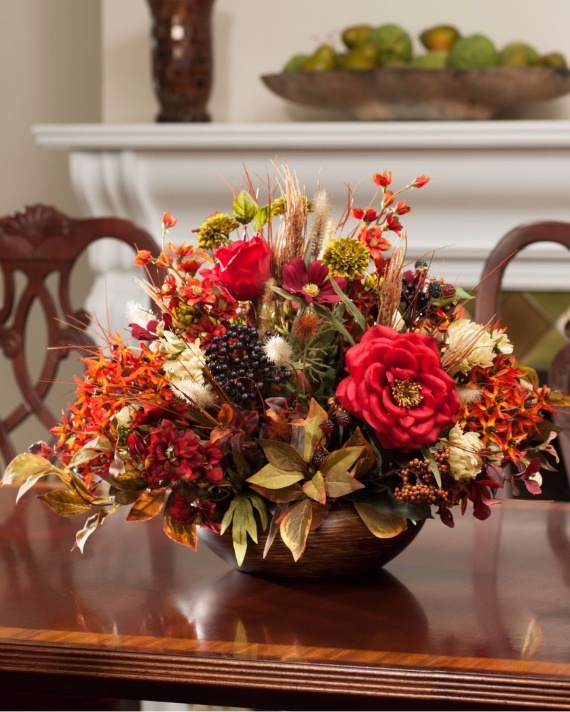 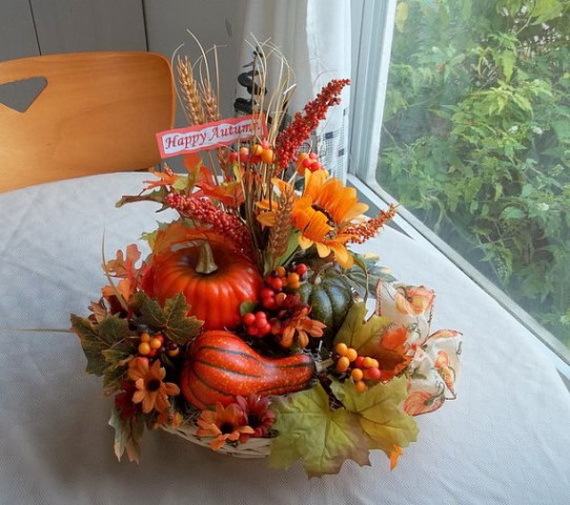 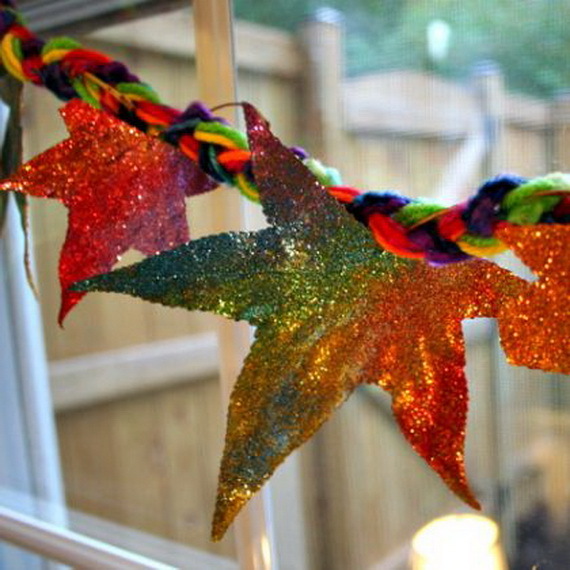 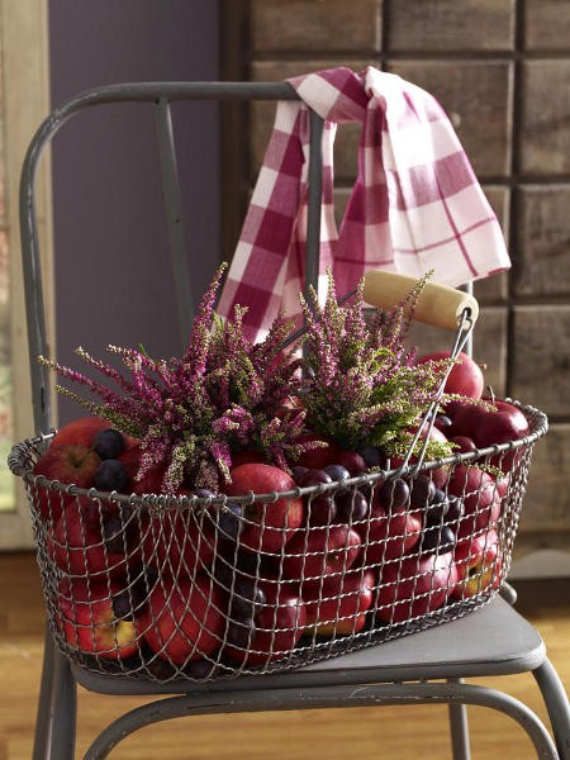 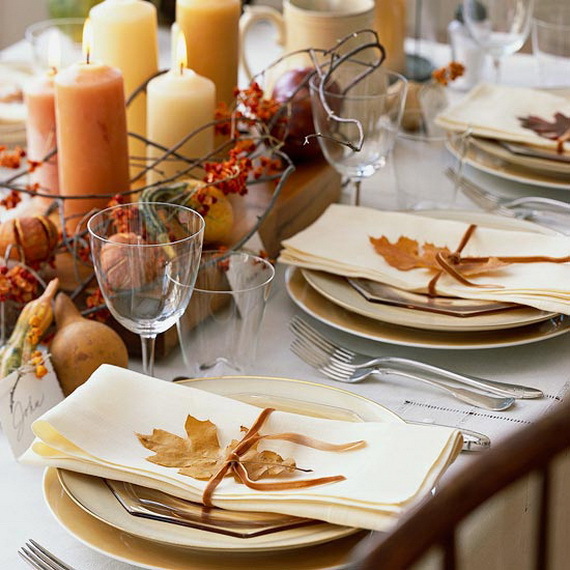 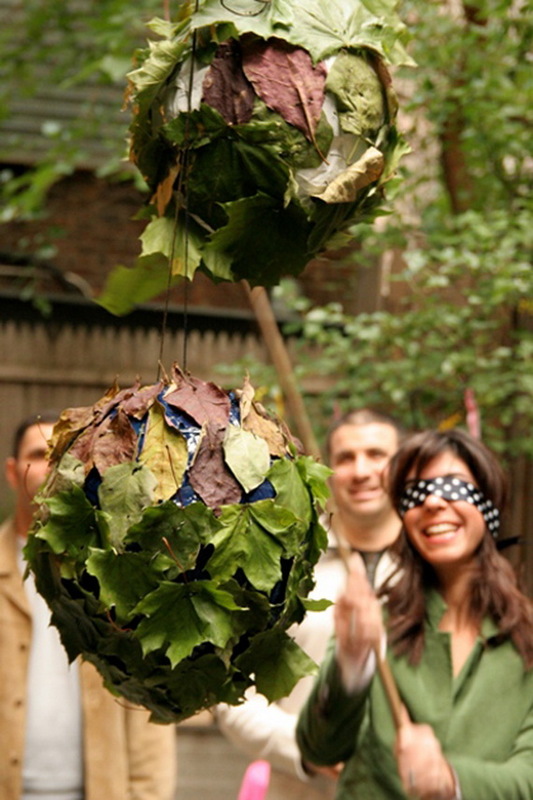 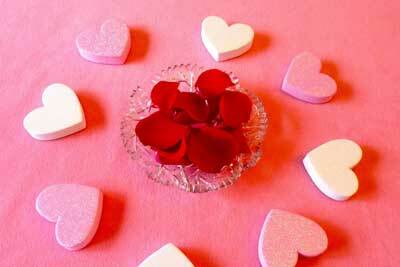 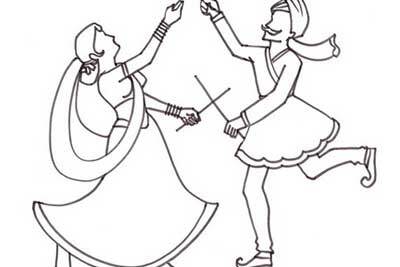 Best of all, there number of wonderful crafts can be used from early fall all the way through Thanksgiving. 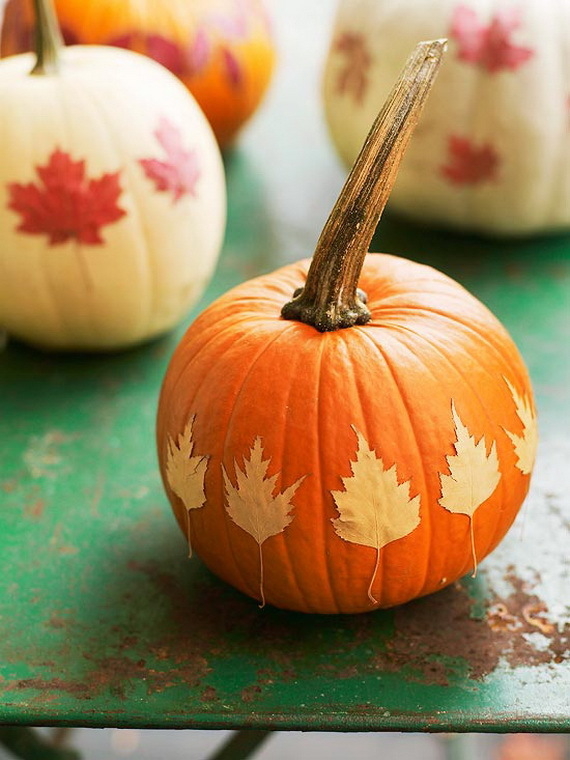 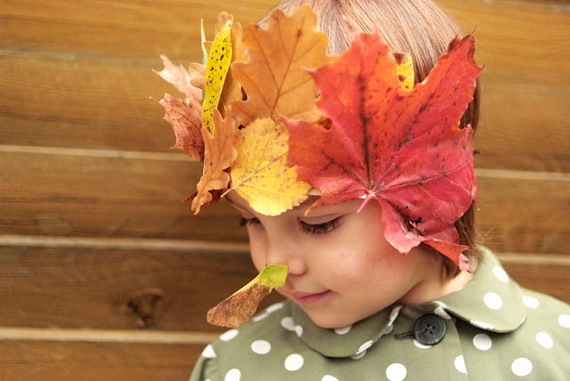 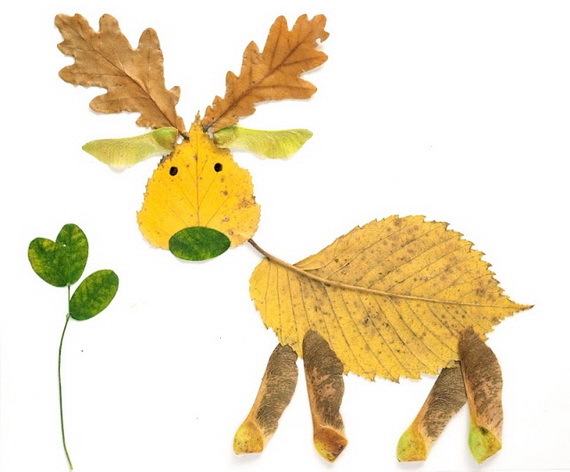 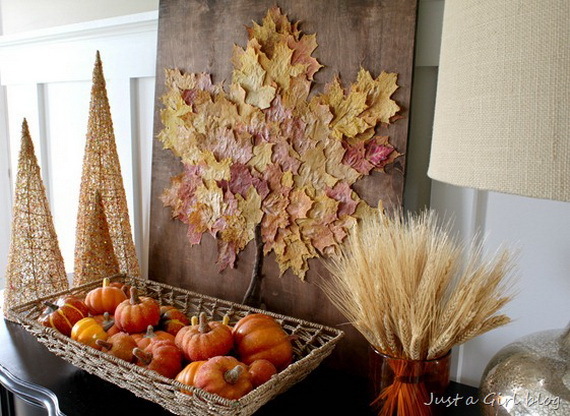 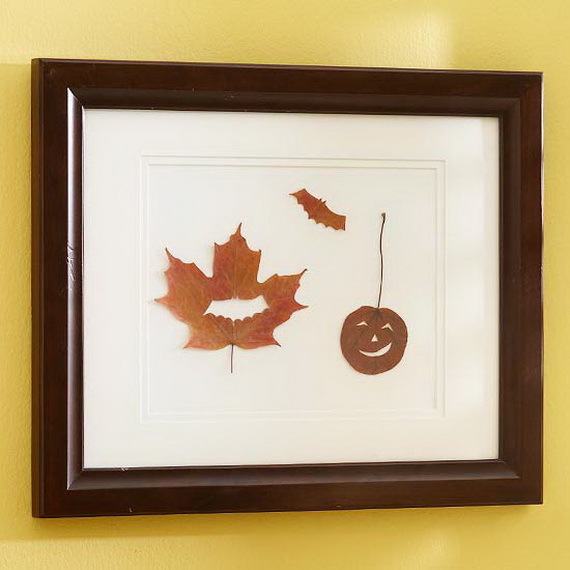 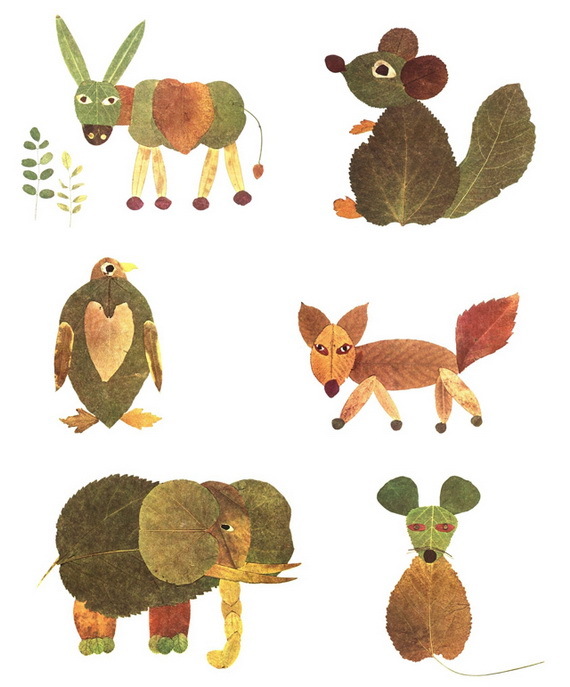 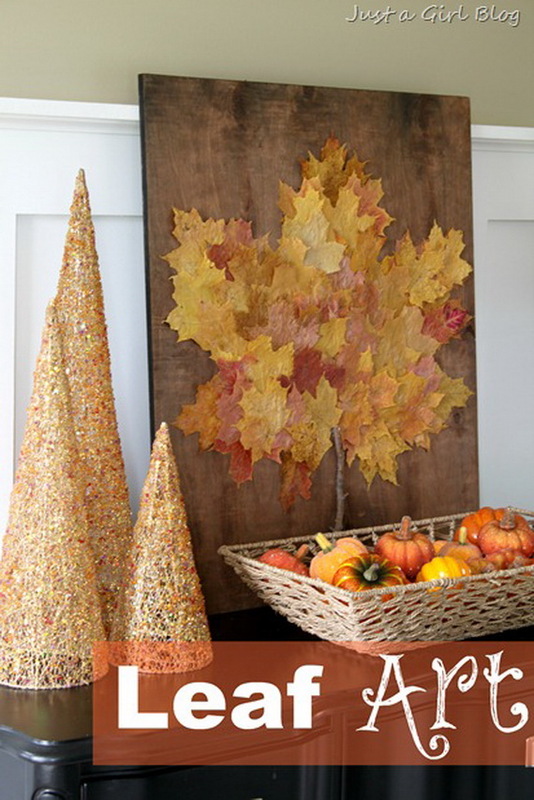 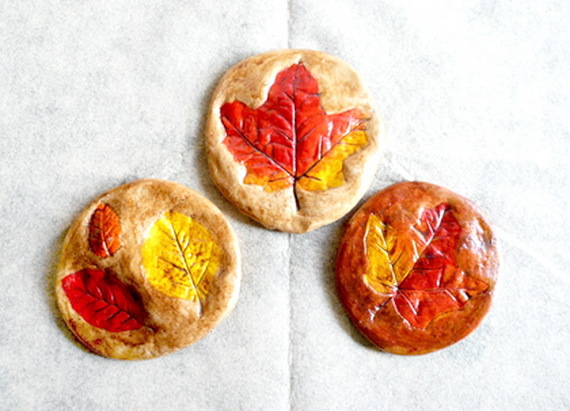 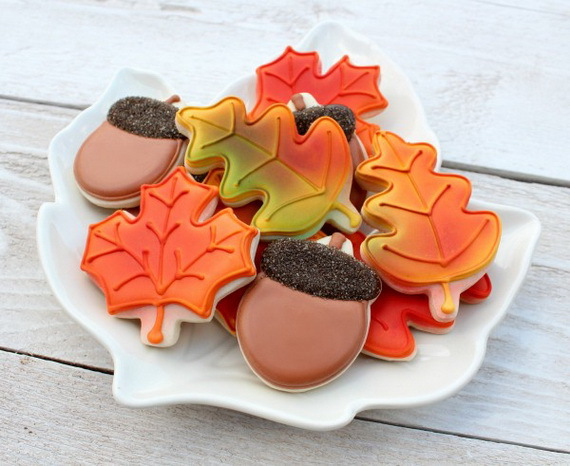 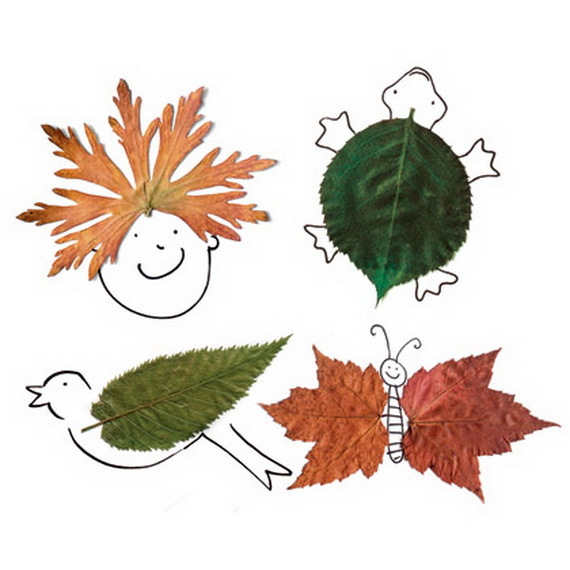 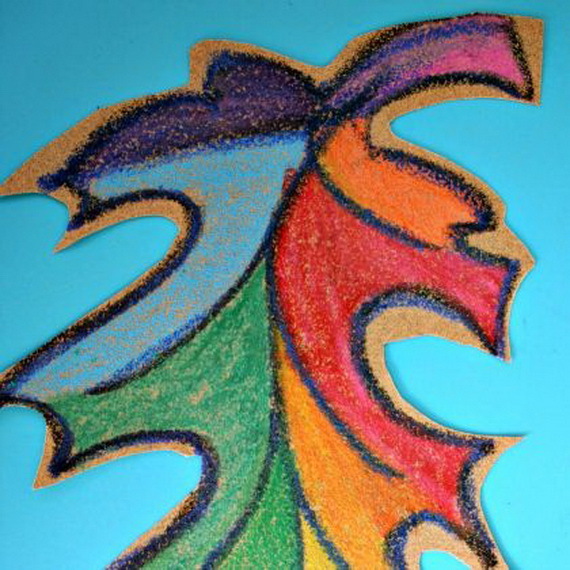 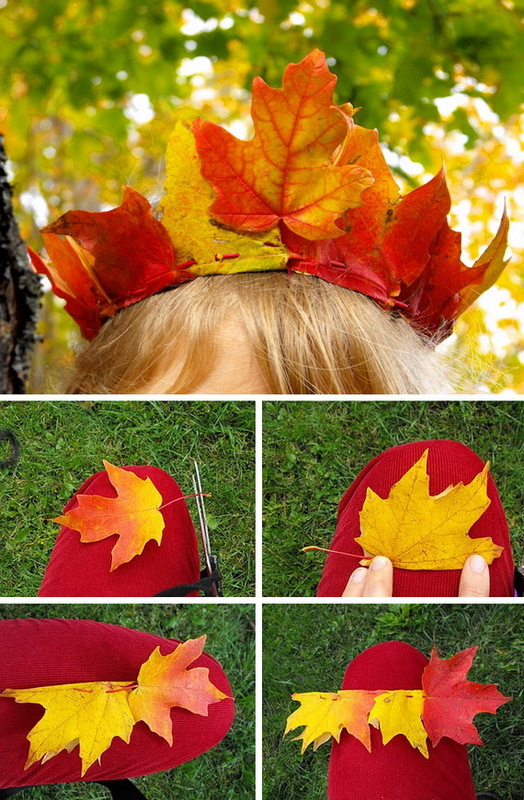 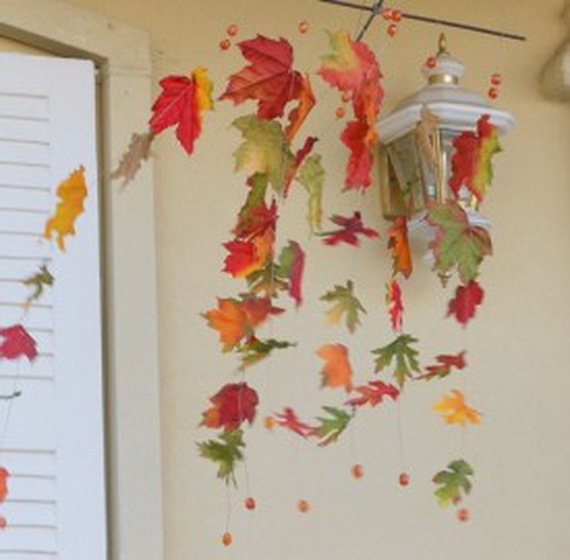 Get ready to gather your foliage and get crafting with this collection of Fall Decor Crafts-Easy Fall Leaf Art Projects.